At midnight last night television history was made with the biggest upheaval to regional television since aggregation kicked off almost 30 years ago. The catalyst for the change was Southern Cross Austereo, which operated a Network Ten affiliate in much of the eastern states, had signed a deal to change its affiliation to the Nine Network in the markets of Regional Queensland, Southern NSW/ACT and Regional Victoria. As a result of Southern Cross Austereo’s move, rival network WIN, which had been primarily a Nine Network affiliate since the late 1980s, had forged a new agreement with Network Ten for the same markets as above but also for Mildura, Tasmania, Griffith and Regional Western Australia. 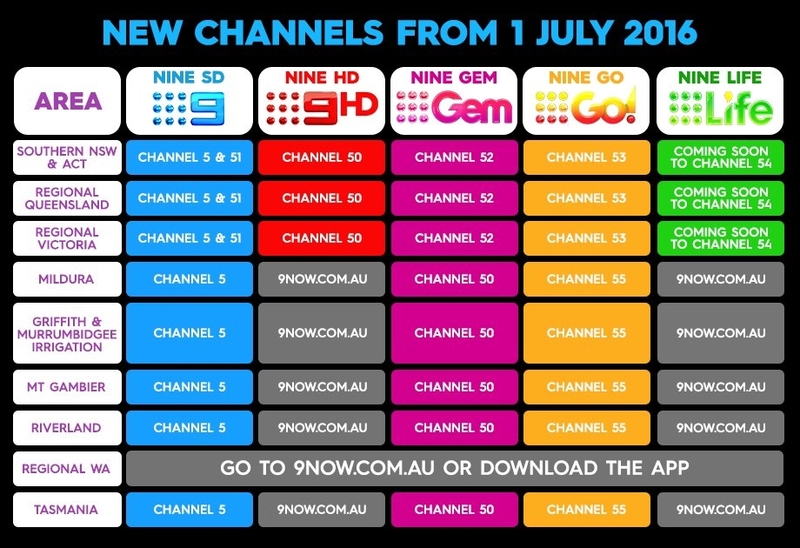 The changes were seen on-air from midnight last night as digital channel 5 changed from Ten programming to Nine, WIN channel 8 started carrying Network Ten programs, and a whole lot of swapping around with the multi-channels including 9Gem, 9Go, 9HD, One and Eleven. Northern NSW, which includes the Gold Coast and Central Coast, Spencer Gulf/Broken Hill, Darwin and remote central Australia were about the only regional markets not touched by any changes. But while all these changes were taking place some losers emerged. Viewers in regional Western Australia were to lose programming on their third commercial network, West Digital Television, as it had failed to come to an agreement with Nine over program supply details. 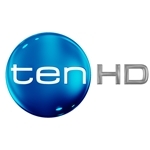 West Digital, a joint venture between Prime7 and WIN, had been previously carrying the Network Ten signal but with WIN taking over Ten on its channel this left West Digital with having to agree to new terms with Nine. Negotiations were not to come to a resolution by midnight, so instead of switching to Nine programming, West Digital’s channels were left no option but to switch to screening a continuous loop of tranquil scenes of rural Australia — a glorified test pattern. The same scenario was likely to have also taken place in Tasmania, where WIN took over the Network Ten signal, leaving Tasmanian Digital Television to strike up a deal with Nine. An agreement between TDT and Nine was very late in the making, with a deal being done late last night to ensure that Nine programs would continue to be shown in Tasmania. In a statement issued by Prime Media Group and WIN on behalf of West Digital, the joint venture owners will endeavour to negotiate terms over the coming days to have Nine Network programming reinstated in regional Western Australia. In the meantime viewers who are not seeing Nine Network programs can access them online via Nine’s viewing portal 9NOW. Yes, I knew that this latest network switch would end up being a mess. When I searched all the regional Freeview online guides I immediately registered that something was not quite right when not all the schedules for 1 July were complete. Just as well TDT did strike up their Nine deal at the very last minute – there would’ve been real chaos! I presume MDTV in Mildura have also had to make a last-minute deal with Nine, yet MDTV is also owned jointly by Prime and WIN. You know, I can’t understand it. If they knew there would be hitches in all this, then why can’t Nine actually buy West Digital, TDT and MDTV themselves? I suppose they have to wait until the current audience percentage limits are scrapped even though technically it should be possible for Nine to at least take over West Digital. Having said that, I just want to say – Good Luck “Nine on 5” and “WIN Ten”! 9 on 5 is so bloody stupid. Why can`t 9 in Gippsland be on the logical channel of 9 and if it`s in a shared market with Melbourne then use technology to put it onto 5 then or another number – utterly ridiculous ! didn’t south Australia did a swap between seven and ten back in 1987 ? Yes they did but it made little difference to viewers. They still turned to Channel 7 for Seven Network programs and Channel 10 for Network Ten programs, but the main difference was that local personalities were seen to “swap” channels. So news presenters etc previously seen on Seven were now seen on Ten, and vice versa. Rutherglen Victoria and am currently drowning in Channel 9! E.G. – 5Nine Albury, 8WIN Albury, 50 9HD Albury, 51 Nine Albury, 52 9GEM, 53 9GO!, 54 9Life, 55 tba, 56 Aspire AND 80 & 81 WIN Albury, 84 WIN Network. Are 80 & 81 Channel 10? 82 & 83 and 88 are. This is ridiculous! It’s making Netflix look very good right now. 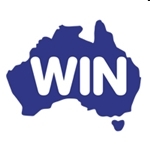 WIN Television (Channel 8) is now showing the Channel Ten programs. Channels 81 and 82 are now connected to One and Eleven, and Channel 80 is WIN (Ten) HD. Southern Cross (Channel 5) is now showing Channel Nine programs in regional Victoria. 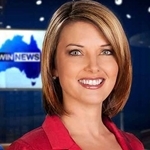 WIN News is still on WIN Channel 8, but it now follows Ten Eyewitness News instead of Nine News as before. 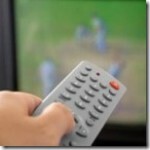 You may need to do a re-scan of your TV set to update all of the new channel settings but in a lot of cases the TV set should detect these already. Information can be found at the WIN website and also at NineOn5 (Southern Cross). I live in a shared market with Melbourne TV reception and Traralgon TV reception (I only like the WIN news as I have relatives in Gippsland) and I had to retune all my TVs because the channel numbers were up the creek and yet on WIN news they said TVs wouldn`t need a retune. Yes Pete, I used to be in a shared market when you could pick up GLV10 quite well in Lilydale and most of Mooroolbark and Croydon. Even in 2011 you could still up the old analogue UHF signals for Prime, WIN and SC iif only with a weaker picture. I remember watching WIN on the morning the Gippsland analogue signals were switched off and for me that was a very sad day because they often had live coverage of the cricket and AFL matches coming from Melbourne. Oh you can pick it up well in Pakenham – on the Myswitch website the map shows Pakenham covered by the Latrobe Valley stations with a “variable coverage” rating. Incidentally, reception is even better in Gembrook.